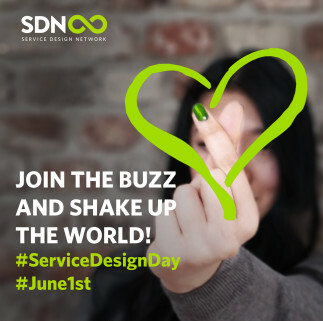 What is Service Design Day? Service Design Day was launched in 2016 and is a day dedicated to service design enthusiasts - a world-wide event to bring together people from different backgrounds and disciplines. Together, we will celebrate service design, raise awareness and create impact in the world around us. Join the buzz and do good - give back! Service Design Day 2019: Do good - give back! We would like to invite all organisations, service designers professionals, students and enthusiasts to join us in celebration of Service Design Day. This year is all about giving back to the community - block your calendars on May 31 and /or June 1 and use your service design skills for a greater good! 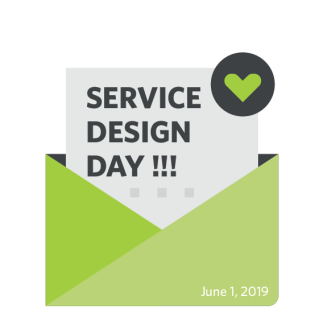 Share your contribution via social media using #SDDay19 and #ServiceDesignDay. On SDD we want to work together and show the power of service design - let’s demonstrate the true potential of our network. 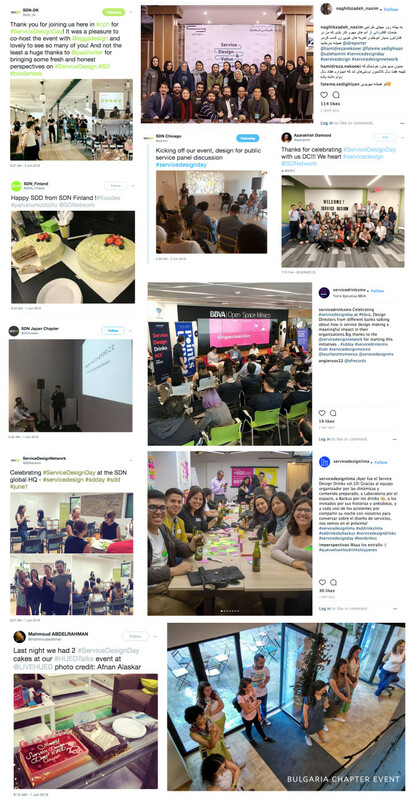 We are excited to see how our service design community will join the SDD celebration in their own unique way with service design talks, events and activities. Do good - give back! To stay true in our mission, this year we would like to encourage you to host events and join online activities to contribute to your local communities. Let's help those in need and act for the common good. Offer your service design skills! 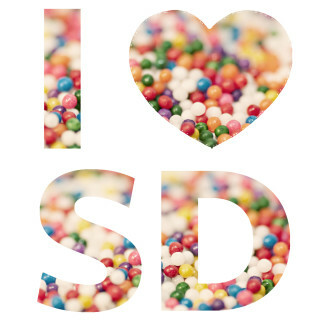 Join us in the Service Design Day celebration! Share your initiatives using hashtags #SDDay19 and #ServiceDesignDay and tag us in your posts! Partner with us on Service Design Day and help us make the world a better place. Check out our brochure. We are open to discussing further ideas and your involvement, as well as other types of sponsorship/partnership opportunities.